Thank you very much for stopping by and for your encouraging comments. Just what I need. Please pass one over!! @byrdlip Thank you for the link, J A. It gave me a good chuckle. Great close up/ still live with onions capture. They look great in that basket! Nice textural shot- you can feel the layers peeling off. 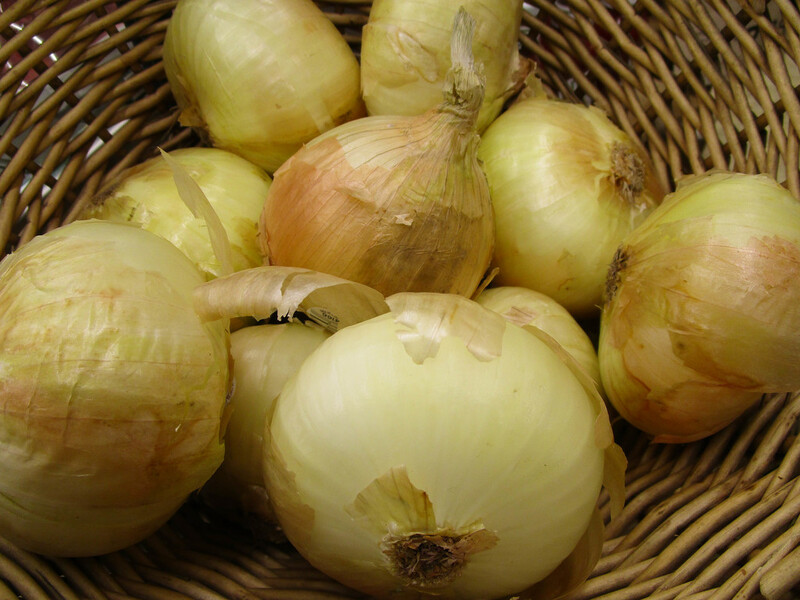 Love the lovely onions gathered in the basket. Lovely capture. I don't want to be around when Christine starts peeling them - they make me cry and my eyes red and sore. Nice capture. They look nice and sweet.